I don't know about you, but sometimes there are periods in my life when things are far from perfect and yet I'm very content. Deeply content with my family, with my friends, with my creative time, even with the reading I get to do. I'm inclined to believe that when my head is on straight and I'm grateful then contentedness follows. But I'm no expert on these things. This is just a little random collection of some of the things we've been doing lately that make me so happy. 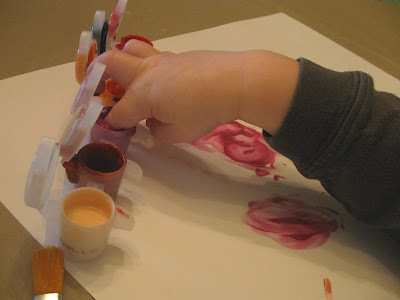 Finger painting...what is better than painting with your fingers?? 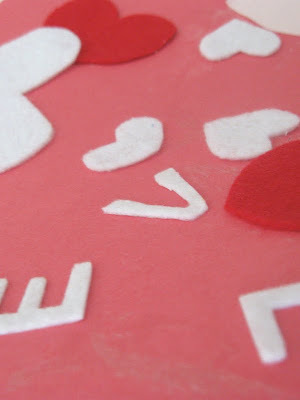 Yah, me and my big mouth about not liking Valentine's Day crafts. 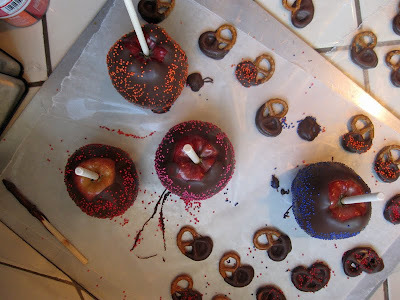 Chocolate dipped apples because we couldn't find the candy coating (apparently just a seasonal Halloween thing) that I used to LOVE so much as a kid. I told the boys we'd make them while reading a book that talked about them and dark chocolate was the compromise we reached. 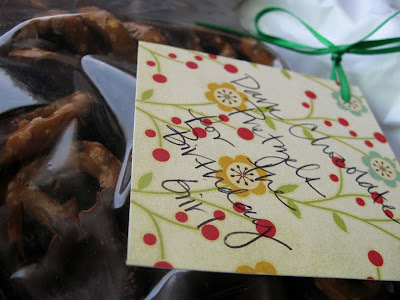 Said pretzels ready to ship for a girlfriend's birthday present. My mouth is watering :)!